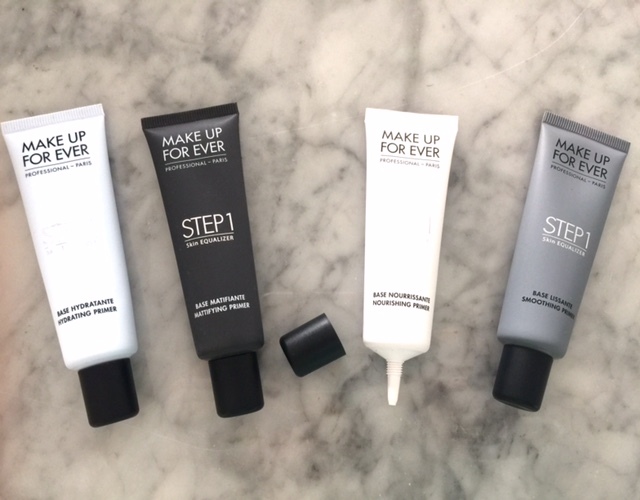 I’ve been having the best time trying out these high-definition products from Make Up For Ever. 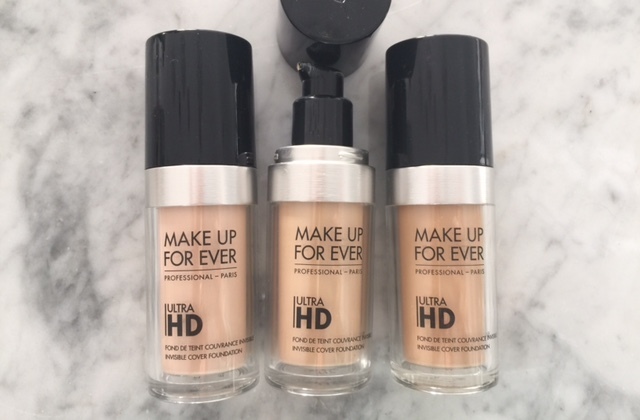 A few years ago a makeup artist friend recommended this liquid foundation for me because I realized that my skin was ‘flashing back’ whenever I was in a flash photo. This means that I was looking blue/red in my pictures that were taken with a flash. I also have a sensitivity to chemical sunscreens on my face so I needed to find a natural looking foundation with sunscreen that would keep me looking smooth and even-toned. 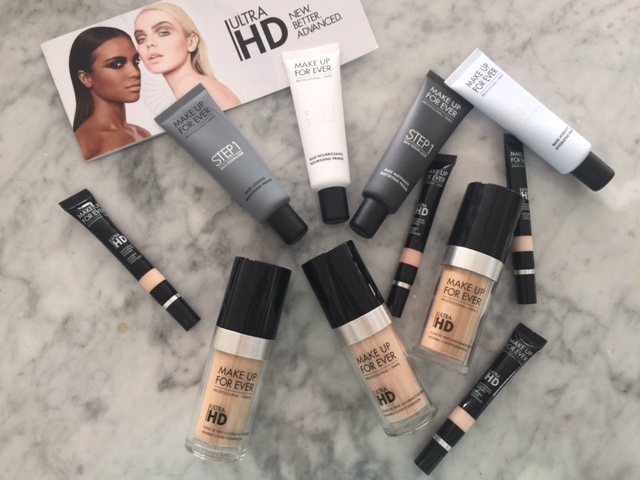 Jump ahead a few years and I’m surprised with this lovely gift from Make Up For Ever – the PR team did an amazing job choosing a range of shades that are perfect for my pale skin – and I’m having a blast mixing to find my best color and playing around with layering these fabulous products for more coverage when I need it. I’m amazed at how these colors blended in perfectly. 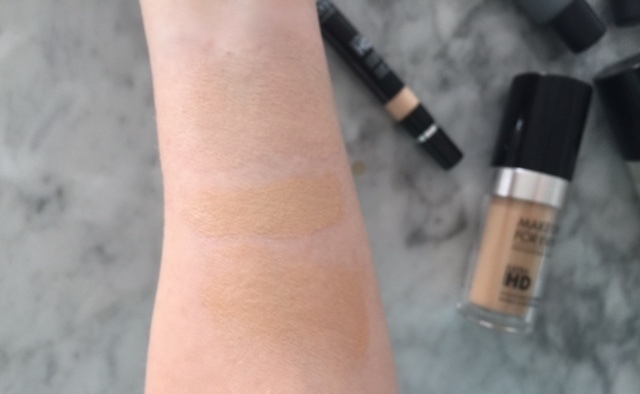 At first glance they don’t look exactly right for my skin tone but once I blended them in – wowee! 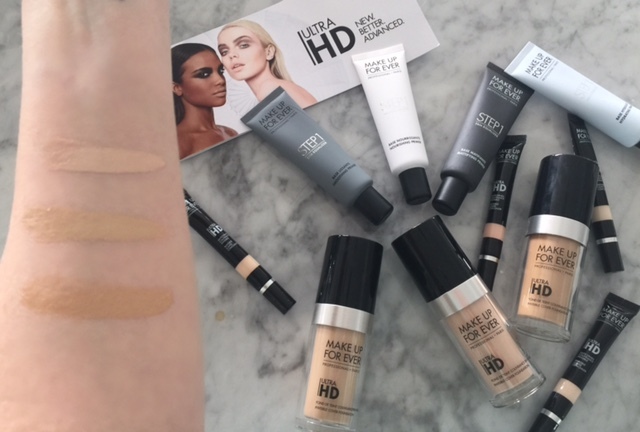 Concealers are a lifesaver for me and I’ll occasionally just use a concealer to even out my skin on days when I don’t feel like wearing foundation. 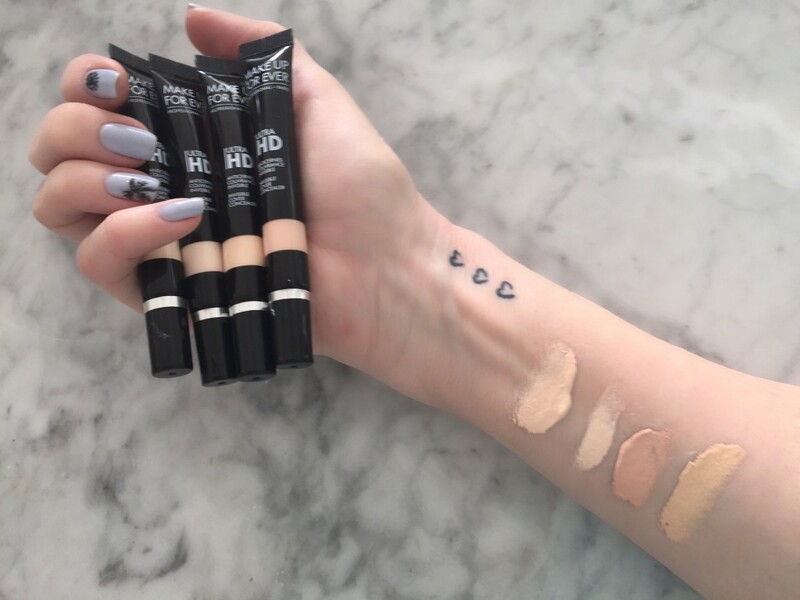 I’m planning on blending these different shades to create my perfect coverage year-round.